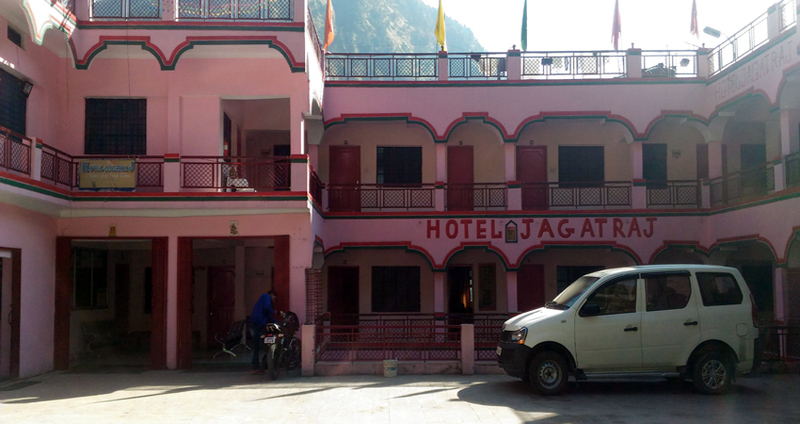 Hotel Jagat Raj in Kedarnath has a travel counter which facilitates tour arrangements for the guests. Hotel Jagat Raj in Kedarnath has a tour counter which assists journey arrangements for the tourists. It is positioned at a distance of6 km from Sitapur Bus Station. It offers the guest the best chance to have a at ease stay along with the panoramic vision of the environment. 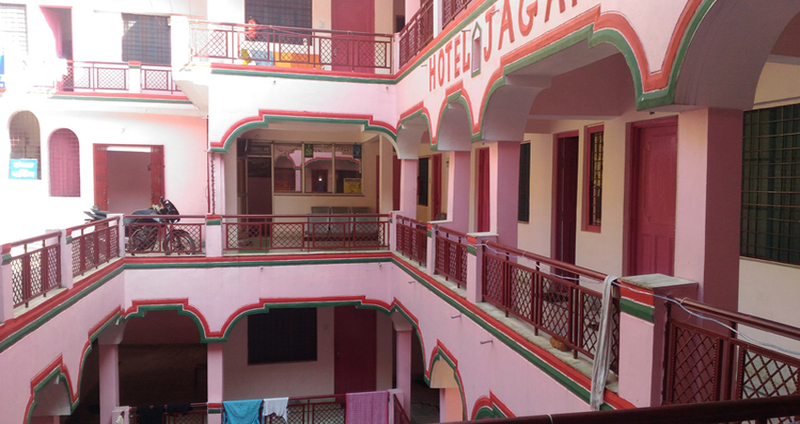 Hotel Jagat Raj is a multistory building offer a total of 52 rooms. 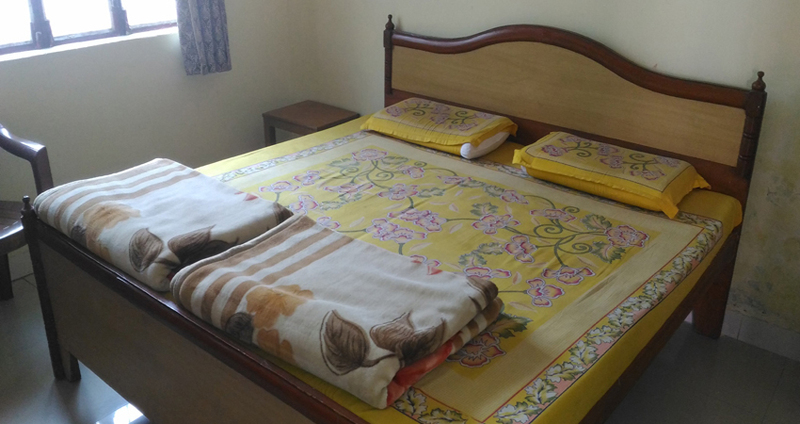 The rooms are neat and clean and well-equipped with current amenities like curtains, wake-up call facility and an attached bathroom. This hotel in Kedarnath, Hotel Jagat Raj offers necessary facilities to its patrons which includes room service for restricted hours.